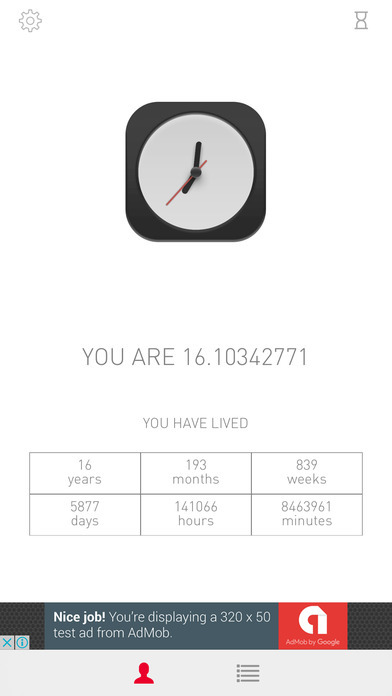 With its minimalist interface, Intero displays your precise age and tells you how much of life you've got left. It also helps you live life better, healthier, and longer! 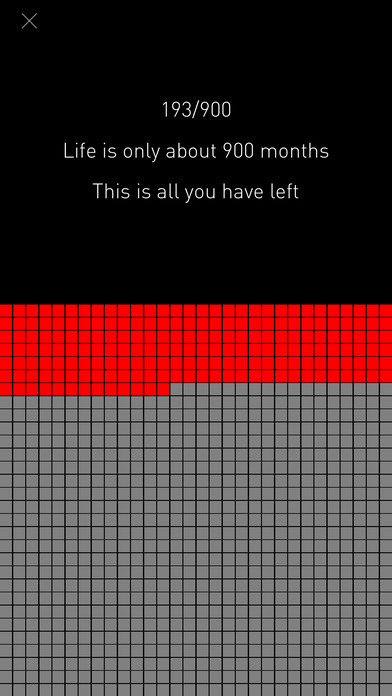 ◉ See how much of life you've got left on a grid. ◉ Observe how many minutes and days you've been alive. 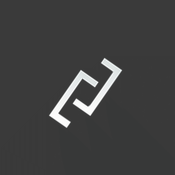 ◉ Add big future milestones of your life and know how many days are left to reach them.